From one of California's most respected Pinot Noir specialists. 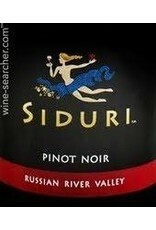 Remarkable richness, more black than red fruits, ample concentration, and sufficient backbone to stand up to food. 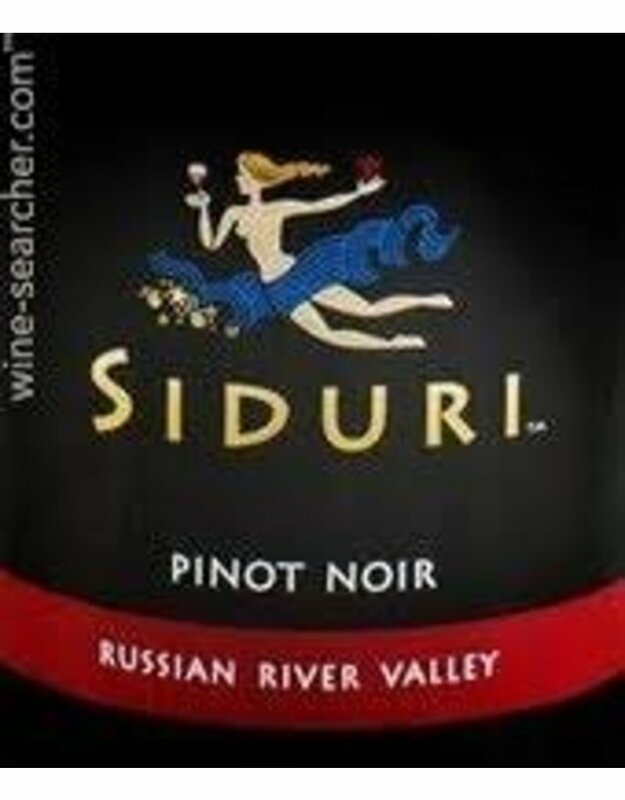 The wine comes entirely from within the Russian River Valley AVA, but this region is large and possesses a myriad of soils, exposures, and unique terroirs that together produce a superb representation of the whole of the Russian River Valley. Bright, compressed fruit stars in this approachable and affordable Pinot Noir that's rounded with tannin and focused acidity. Cranberry, orange, cherry and cola flavors highlight its medium-bodied power and concentration.